TREND Learning Charts are classroom favorites. Created with standards-based content that aligns with curriculum. Kids also love the bold, contemporary art. More than 300 titles in all. 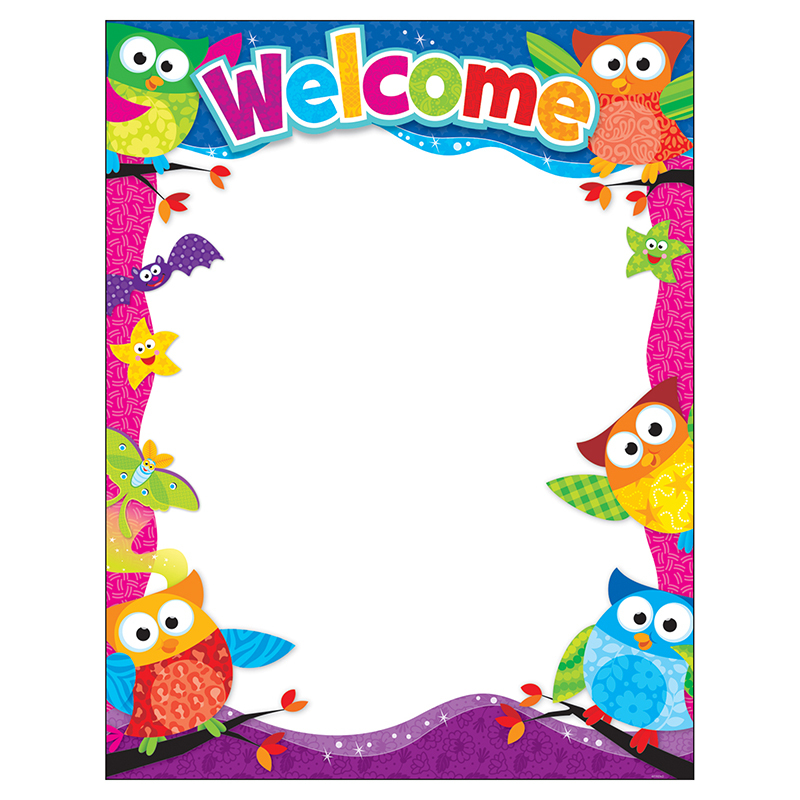 Sturdy and durable 17" x 22" classroom size.